Just Go Guides - Your Source for Your Life on the GO!!! When you make the tough decision to put your home up for sale, it is certainly very bittersweet. That house saw you through many memories, whether they were good or bad. However, moving on to a new chapter in your life can be very exciting! The next step involves setting your home up for viewing. Staging the house is very important during this step, as it will be what potential buyers are seeing. Surprisingly, having fish in the house can be a good way to stage your home! Read on to find out why! If people are walking through the house, and notice fish swimming in a tank, it will be a good sign. They can see that this house is full of life and energy. 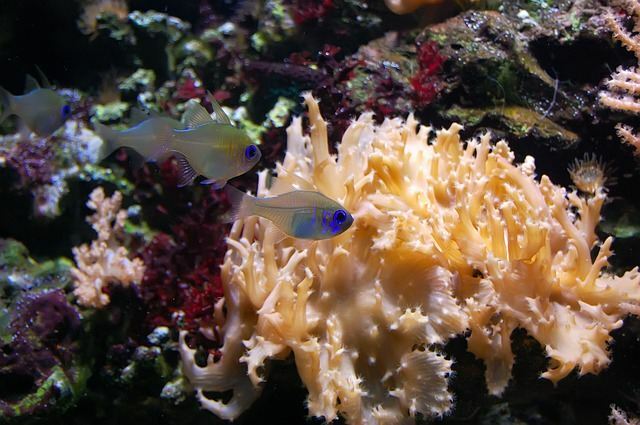 Having fish shows that living things are able to grow and thrive in this environment. Overall, it is a way to show them that they would also be able to flourish in this home. 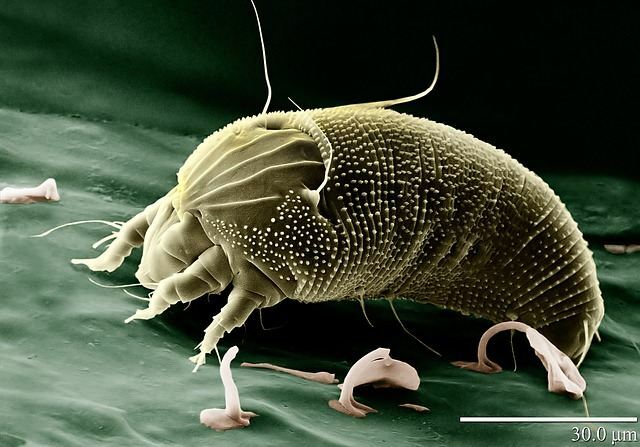 This is why it is important to have a good working filter in the tank or aquarium. The filter needs to be properly cleaning the water, so that everything looks nice and healthy. If you are unsure about the different brands of filters, try reading some online reviews. For example, Sunsun is rated highly. Fish tend to have a calming effect on people. There is something about the swish of the water, and the low hum of the filter that relaxes people. If a potential buyer stops in front of the aquarium and simply watches the fish swim for a few minutes, their mind will be put more at ease. They will not be as stressed and rushed about looking for a house, and will take more time in examining your home. 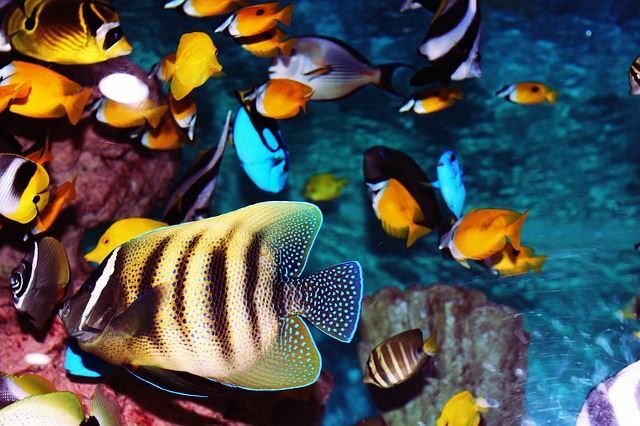 Having a fish aquarium in a home gives people the ability to visualize their own items being in place of that. A large aquarium can show the proportions that people have to work with, and they can imagine what to put there instead. At the same time, it is important not to overwhelm the potential buyers with objects in the home that are too large. A large aquarium in a small room will make the whole space look more condensed. Find a nice large room in which to set up the aquarium, so the overall effect will be nicer. Staging a house should never be rushed or ignored. It is the step that may save you thousands of dollars when offers start coming in for the house. 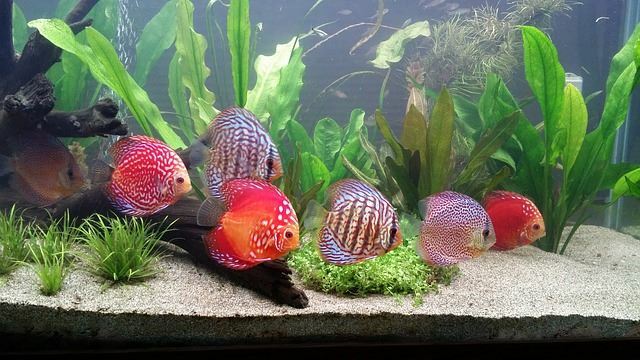 Incorporating fish into the staging is an interesting idea that certainly has its merits. 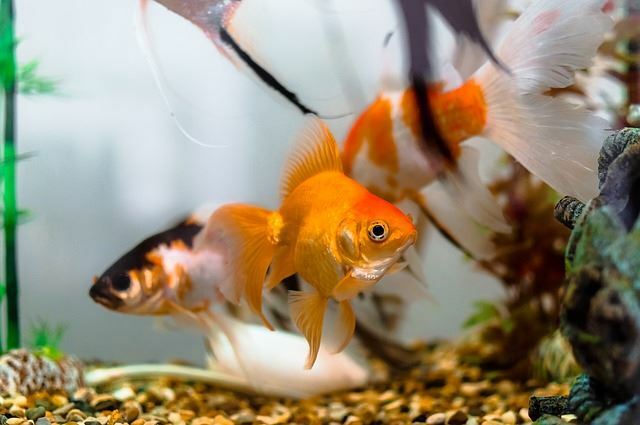 Fish can showcase a flourishing home, soothe potential buyers, and help them to visualize the space that they have to work with. Never underestimate the usefulness of fish! Always remember to keep the tank or aquarium looking nice and clean. Otherwise, it would reduce the appeal of the house, instead of increasing it. When your home is on the market, you probably want for as many people to come and take a look at it as possible. Plus, being available for showings at any time can make it a lot easier for you to sell your house. However, ensuring that your home is ready for last-minute showings can be challenging. This can be particularly difficult in a common area of the home like the bathroom. Luckily, following these tips can help you ensure that your bathroom is clean and showing-ready at all times. First of all, make use of various types of containers to keep your bathroom neat and tidy. Makeup looks neater in a makeup bag than when it’s all over the counter, and small bins or baskets can be used to corral hairbrushes and other similar items. Placing a laundry basket in the bathroom can also help encourage your family to put dirty items in the hamper rather than leaving them on the floor. Not only does keeping things put in containers of various types look a lot neater, but it makes cleaning a whole lot easier too, since you can simply lift containers out of the way rather than having to move multiple items. For example, when you want to wipe up the counter, you can simply pick up the bins and containers on the counter and wipe underneath and around them. This can be faster and easier than having to move individual bottles and other various items. Whenever possible, consider tucking unused items out of the way. For example, if you have a water flosser that takes up a lot of space and you use it only once per day, you may want to consider a more compact one. You can find some reviews at Pearly Whytes to look at different types. Think about tucking it in a cabinet when it’s not in use. Also, consider putting your hair dryers and other similar items away when you aren’t using them so that the bathroom doesn’t look too cluttered. However, remember that those who are looking at your home might peek in your cabinets or closets, so you will want to keep these areas neat. Make sure that items are arranged neatly when they are put away rather than just tossing them in. If it’s easy for you and the others in your household to wipe up messes in the bathroom, you might be more likely to do it right away. For example, consider keeping cleaning wipes in the bathroom. Then, you can wipe down the bathroom counter and the toilet seat each time that you notice a spill. This can help prevent stains and spills from getting bad in the first place and can give the bathroom a nice, fresh smell and look. Plus, many of these wipes do a good job of disinfecting, which has a lot of benefits. If you wait until the bathroom is a total mess before you start cleaning it, it’s going to take a lot more time than you might have when the real estate agent is on the way. 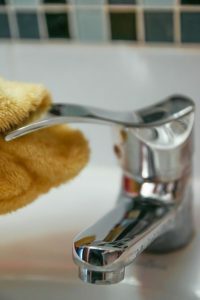 To make things easier for yourself, make sure that you clean the bathroom regularly. Doing a light cleaning of the bathroom each day can help you stay on top of any messes so that your bathroom never looks bad. Plus, it can actually save you time over letting things pile up and then having to spend hours scrubbing and cleaning this area of your home. 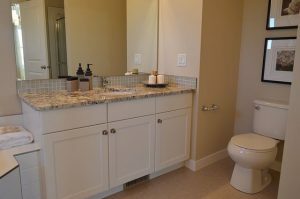 As you can see, if it’s important to you to make sure that your home is ready for last-minute real estate showings at any moment, there are tips that you can follow that can help you keep the bathroom tidy at all times. If you follow these tips, then you don’t have to worry about being in a panic when the real estate agent calls, and you might find that you’re able to sell your home more quickly when it’s kept nice and tidy all the time. Things are always changing, and it’s this fluid nature of life that makes each and every day exciting. From the birth of a child to a new job and more, we have learned to become used to change. However, sometimes these changes shift the dynamics of our households in such a way that requires us to relocate, and this means, whether or not you’d planned on it, you’ll need to sell your current home. It’s estimated that the average person will buy three homes in their lifetime, and that’s what make it so important that you do what you can to prepare yours for potential resale in the future. The investment made in a renovation can be one that pays off substantially, and this is especially true when you choose a room that is heavily trafficked such as the bathroom or kitchen. 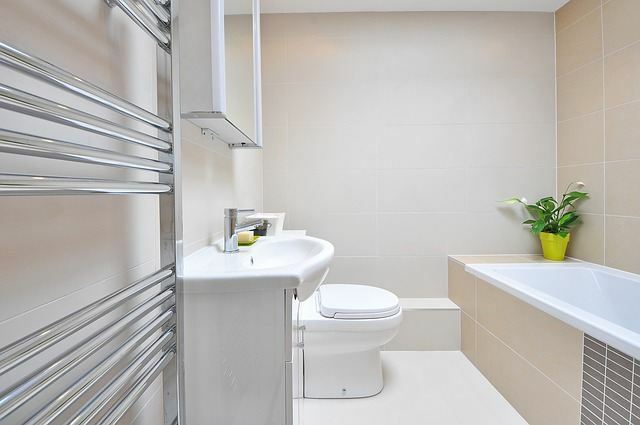 In fact, the average return on investment on a bathroom is 86.4 percent. While you may need to put up a fair amount of money upfront for materials and labor, you can transform your home, increase its overall aesthetic value, and add a new level of personalization that will make you feel comfortable and satisfied in your home ownership. While it’s no secret that life is busy, the fact remains that homeowners have certain responsibilities. Failure to take care of them costs money and time in the long run. 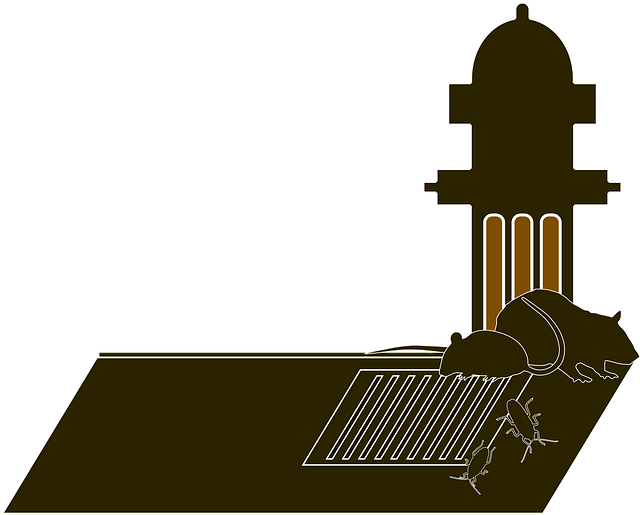 For example, when you have a leak in the roof, the problem only exacerbates each and every time it rains. The best time to make repairs is when you first realize an issue needs your attention. You should even take proactive measures to investigate your property to find things they may need some mending. When it comes to home ownership, a little TLC can go a long way. When we make an investment, we do so with the hopes that we’ll make a profit at a later date. This means that you must first put up money and time early on to increase your chances of that hard work paying off later, and there are a number of measures you can take to increase your overall return-on-investment. By following these tips, you can be on your way to getting the most out of your home so you can make the next one even better. Let’s face it, sometimes we just don’t have enough space in our homes to do what we want. Smaller homes can be tough to work with. If you have a smaller home and you’re looking to increase the size of it, there are many ways you can do this without breaking your bank and usually you can do it on your own and not have to hire a contractor that may or may not actually finish the work. Making a room look bigger is as simple as splashing the walls with some new paint. Bright colors are the one thing that can make a room look much larger without actually doing anything to it. If you paint or wallpaper the ceiling as well, it draws the eyes up to it and makes the room feel bigger. Alright, so repainting isn’t going to give you more space if you need it, but here are some ways that will! Pull out tables and hollow ottomans are the ideal space for storing blankets, games, dog toys, and whatever else you want to put in there. 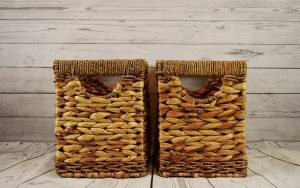 If you’ve been using a basket in the corner of a room for such objects, you don’t have to anymore. This frees up that area for a nice lamp or even nothing at all. Placing your books above the floor makes room for almost anything on that wall. 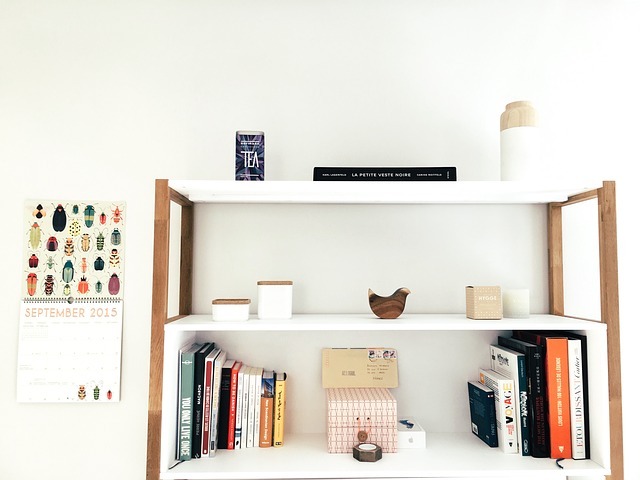 Build a shelf hanging from the ceiling and use that for a bookshelf instead of one that takes up the entire wall. This leaves room for that gun safe you’ve been eyeing. Not sure what size to get? 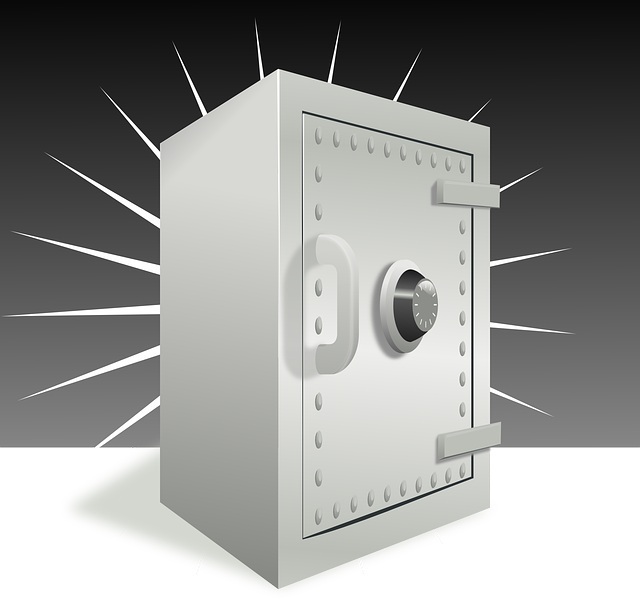 Gun safe reviews will assist you in finding the ideal size for that now empty space. 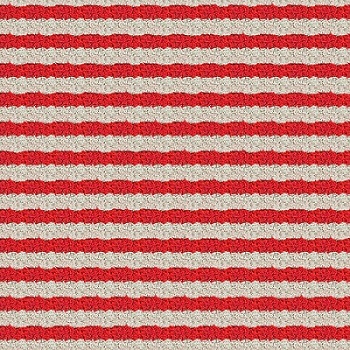 Using striped carpeting will give the room an elongated look to it. This has the same effect as vertical stripes on clothing that make you look taller. Orienting the stripes to the length of the room that is the longest will give it the best effect. Curtains can make the room look crowded and if they’re dark, they can make it look smaller. Using no window treatments gives the room more light which gives the space some depth. If you have an issue with privacy, use roman shades or blinds, something that won’t make the space look crowded. Do you have an attic, closet, or basement that you just aren’t using? No problem! Attics are the ideal place for a kid’s dream bedroom. It’s also very cheap to do because all of the expensive building material is already there like joists, floors, and the roof. 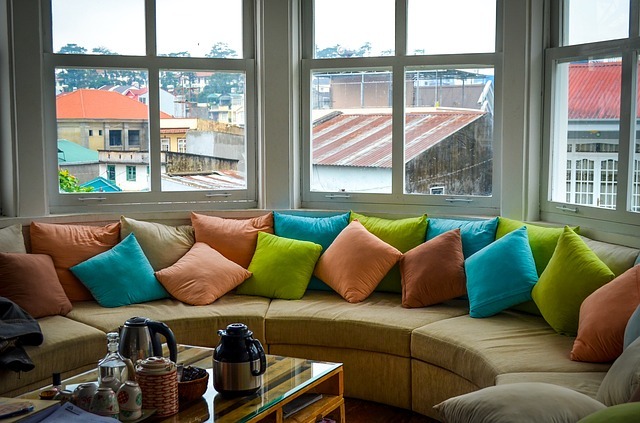 It may take a little bit of elbow grease and some paint, but in the end, you’ve created more space for living without increasing your carbon footprint. Basements are an ideal place to make use of unused space as well. A living room is a nice place to chill out and watch some television, but it may not be big enough for the entire family to just sit down and enjoy a movie without hovering over one another. Turning a basement into a family room is another money saver if you just want the basics. You may have to buy some sheetrock and paint, but if you want multiple rooms, you’ll need framing material, which isn’t cheap. One of the other common areas where you can make use out of are large closets. I have a large 8 x 10 closet in my home that wasn’t being used, so we decided to turn it into a laundry room. Rather than going up and down the basement stairs, we decided to move it upstairs and make use of the empty space collecting dust. All it took was some plumbing rerouting, sheet rock, and some paint. Not an expensive project unless you include the washer and dryer. See, it’s quite simple to turn your small spaces into seemingly larger spaces to those who wouldn’t know any better. It’s also not difficult to turn unused spaces into functional rooms for an decently affordable price. Most of the projects can be done on your own. Don’t be afraid to try. If you need help, there are still pretty decent contractors out there willing to do the work for a good price. Whether or not we’re comfortable admitting it, we all have a desire to present the best-looking version of ourselves to the public eye. It’s estimated that the average person spends up to 30 minutes getting ready to face the day. From brushing our hair and putting on make-up to spending hours on a new haircut and more, most of us are pretty aware of the general things we can do to polish up our looks. However, it can be easy to get caught up in the obvious traits that make us more attractive. Aside from your daily primping ritual, there are some little things you can do to increase your overall aesthetic appeal and ensure you always look your best. In order to function optimally, Dieticians of Canada reports the average adult body needs eight cups of water per day. However, an alarming 66 percent of people don’t get the water intake they need. Chances are you fit into this majority, and, in doing so, you put not only your aesthetics but also your health at risk. When you’re not accustomed to doing so, drinking this much water on a daily basis can seem excessive. However, you’ll soon find that your body was actually storing water as it was in a deficit. Once these reserves are expelled from the body in the form or waste, you’ll quickly find you feel less bloated. Furthermore, your body will now be more easily able to perform actions such as expelling toxins that can lead to acne breakouts and shed dead skin. 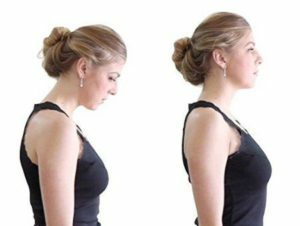 Obviously, nobody wants to suffer with these symptoms, but, what’s more, poor posture makes you appear sluggish, bored, and unexciting. Not to mention that, especially for those who spend most of their time in a seated position, slouching can lead to the development of hunchback. The trouble we face, however, when we try to focus on fixing our poor posture is that we can’t think about it all day. When you invest in posture correctors, you’ll find the problem easily solved. These devices are worn under your everyday clothes and are undetectable. There is a variety of products on the market. From braces for women to those designed with athletics in mind and more, reading reviews can help you make the best choice for you. First impressions can last a lifetime, and you want to ensure you’re always prepared to make a good one. You never know when you’ll meet an important new person in your life, and there are plenty of little things you can do to ensure you’re always ready to put your best face forward. By following these tips and developing new habits, you can be on your way to making a gradual and lasting improvement on your overall aesthetic appeal. Whenever a problem pops up do you call for help? Most of us do. I know that I do. I am not saying I want someone to do everything for me. I just like having someone who has been through what I have or they know how to fix my problem that I am dealing. When something goes wrong in life you want to be able to trust someone. Many of us have certain mechanics that we only let work on our vehicle. 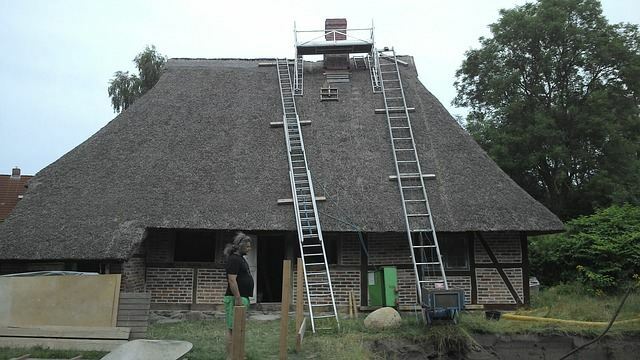 I have a really good friend of mine who builds houses for a living. I trust him a lot. I know if I ever have something go wrong with the house to call him. So whoever he trust, I know that I can trust. That is why I have used many roofing companies and plumbing companies that he has recommended to me. Every company that he has recommended has done a great job for me. It is good having someone you can trust to get help from. Do you have someone you can call for help? Feel free to ask me for any suggestions. When I first moved in my house I was so excited. Just know that this house was mine made me feel so accomplished in life. There are a lot of people who never get to own their own home. I consider myself to be very blessed that I do get to own mine. Owning a home brought a whole new list of responsibilities that I was not ready for. I had always rented. So when something was broke, I just called the landlord. Well, now I am the landlord. My first house is still the one that I live in. I love it. I fell in love with it the moment I saw it. It fit me and was the style I have always wanted. A lot of people settle when they buy a home. This guy did not do that. I wanted to find something I could live in for many years. The only thing about my house that I had problems with was the kitchen sink. It would leak sometimes but not all the time. It did not make sense to me. Plus I had no idea how to do any plumbing. I knew I needed to find a plumber asap. He came right over and fixed me up in about 20 minutes. He did not even charge me the full price. He was the best plumber I ever used. I will use him again for sure! What Roofing Company do you Use? You will always need help with something in life. Some issue or problem will come up that you alone cannot fix. That is ok. We all are human and imperfect. Some more than others. When something comes up going to right people is key to getting your life back on track. That is what is so great about these days. You can jump right on your computer or phone look up something you may have a question about. I read reviews on people or things all the time. Hey, I want someone to do it right the first time. Plus that saves you money. A few years ago my roof had a bad leak in it. I had no idea that there was a problem. I came home from work and found water on the floor of my bedroom. I was so worried about water damage. I talked to a roofing company that day. The actually came out to my house later that evening. I was surprised by that. He came out and look it over real quick. He said that he could have me fixed up the next morning. I was so thrilled that roofing company was able to act so fast. I was so worried about mold and other water damage issues. He said everything should be ok since I caught it so early. We are all about doing things here on your own. When you accomplish something by yourself is one of the best feelings that you will ever get. It is when you did something and you did not have anyone around to help you along the way. A lot of people live their whole life never getting to feel accomplished in anything. Some may have tried doing something once and failed. Then they tried again and the same result. They failed. Then they just decide to give up on it. That story has happened to a lot of people. I am sure you know some people who are like that. We are here to help you along the way in whatever it is you are trying to accomplish. It could be as simple as being in a happy relationship. Which really is not easy! One thing that I learned the hard way was real estate. I was trying to buy my first home. I was young and thought I could do anything on my own. I was wrong. I had no idea about buying a home. I thought a house was for sale. You liked it. Then you bought it. No, it is not that easy. I soon called a real estate company. The set me up with the best real estate agent they had to offer. If it was not for that real estate company I still could have been looking for a home. Or I probably would have bought a bad one.